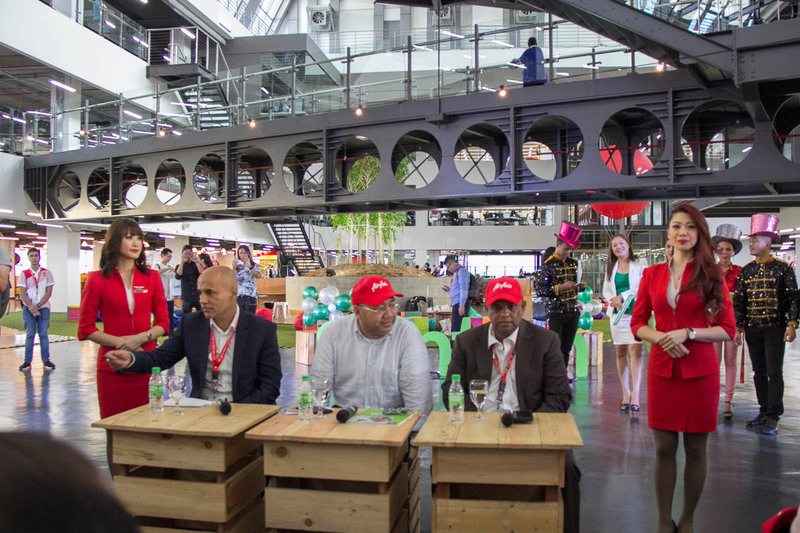 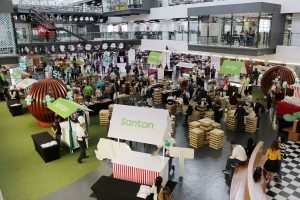 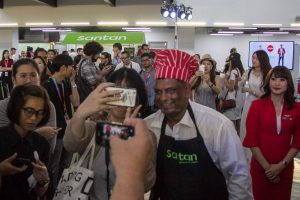 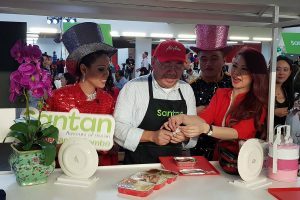 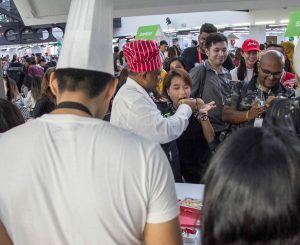 AirAsia celebrated the launch of its new in-flight menu on Monday at the Santan Food Festival at the airline’s RedQ headquarters. 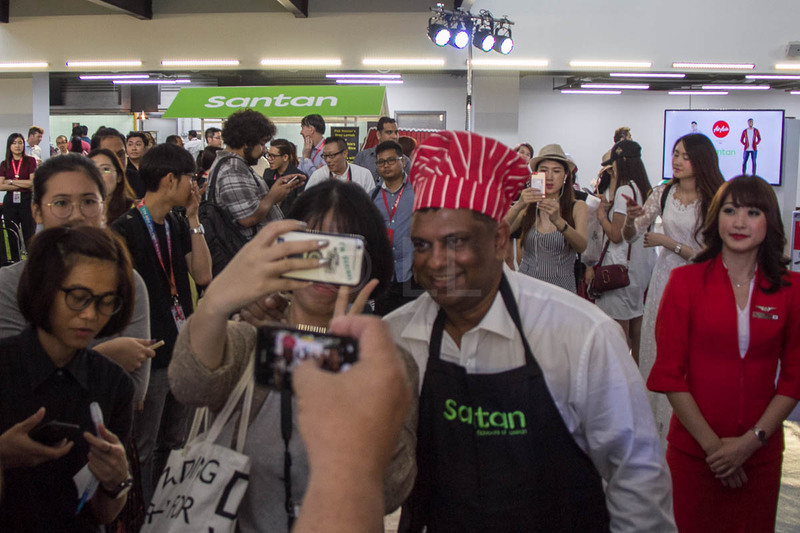 Santan is the Malay word for coconut milk, a key ingredient in Malaysian cuisine. 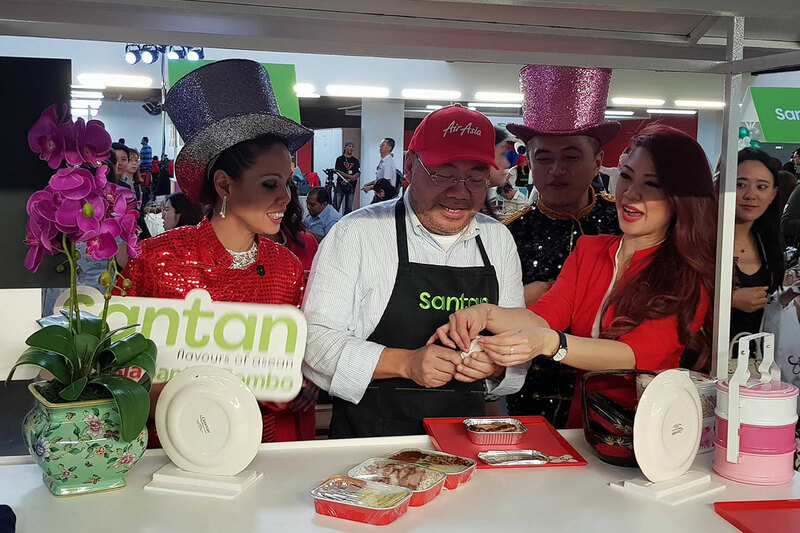 The event included a cooking demonstration by AirAsia Regional Manager of In-flight F&B Calvin Soo. 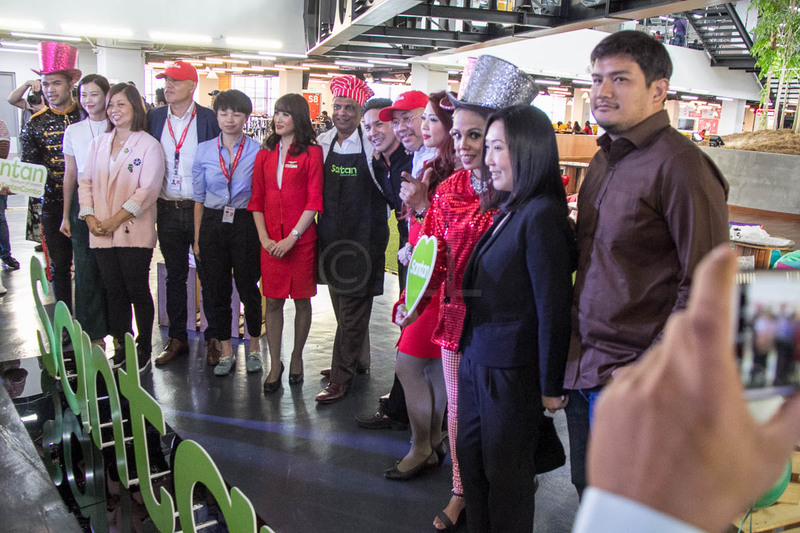 Guests were also treated to a range of interactive activities and musical performances by AirAsia All-Stars and a special dance performance by AirAsia X Cabin Crew member Assraf Nasir. 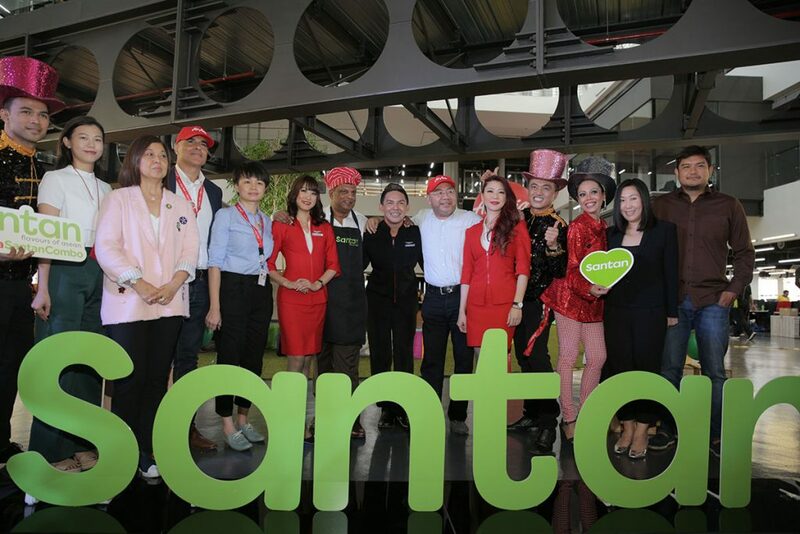 Economy Traveller was privileged to attend the event and we thoroughly enjoyed sampling the Santan menu. 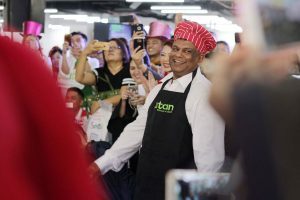 Guests will be pleased to see the menu still includes existing favourites such as Pak Nasser’s Nasi Lemak and Uncle Chin’s Chicken Rice. 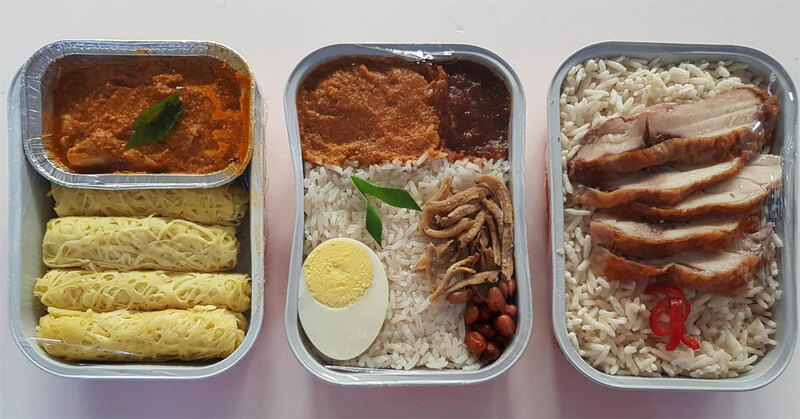 Following the festival, we noticed the delicious snacks on-board a flight to Penang – perfect for shorter flights were a full meal may not be needed. 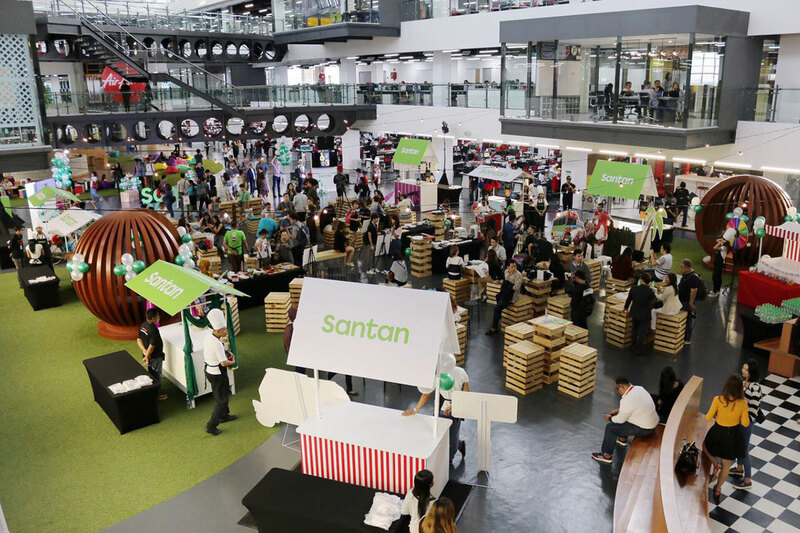 The Santan menu is now available on-board AirAsia flights. 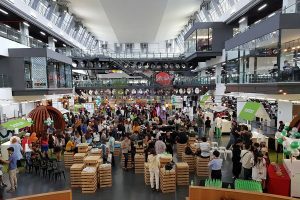 Guests are encouraged to pre-book online to ensure availability, enjoy discounted prices and priority on-board service. 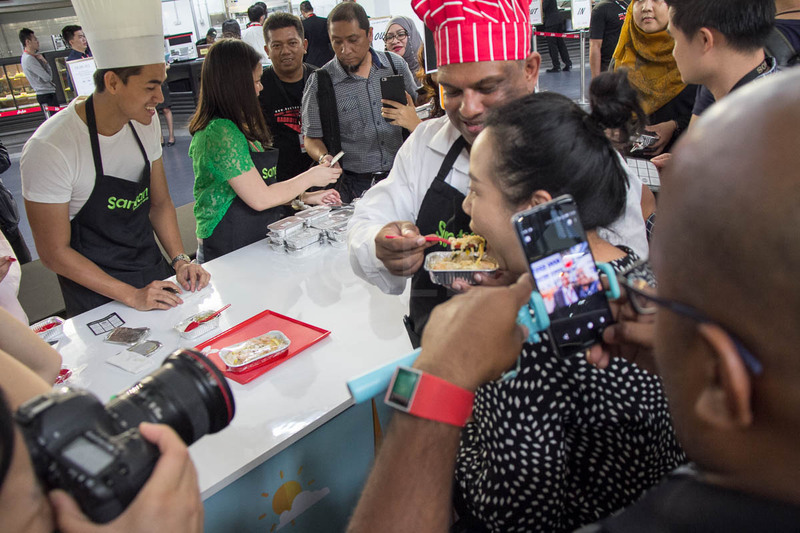 Click here to browse the menus on the AirAsia website. 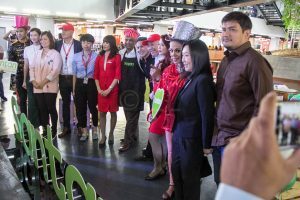 Economy Traveller travelled to RedQ as a guest of AirAsia. 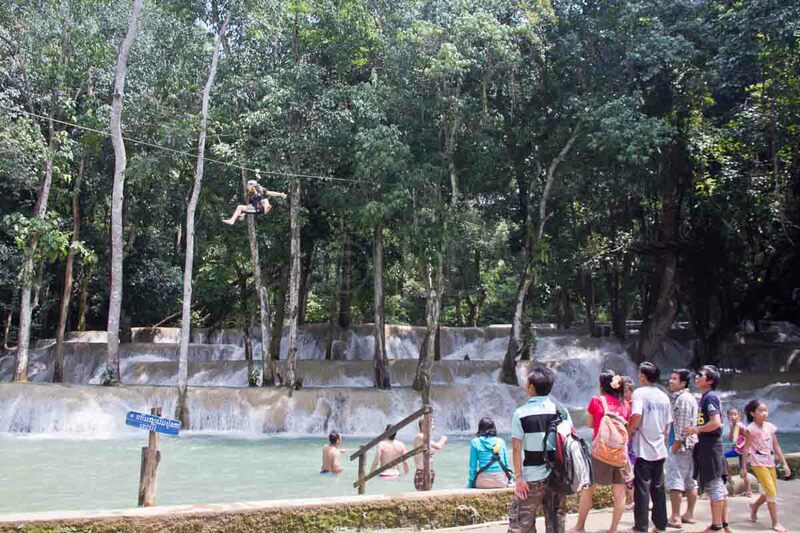 Cameron is a traveller who is happy to pay top dollar now and again for a home away from home, provided he got there nice and cheaply!